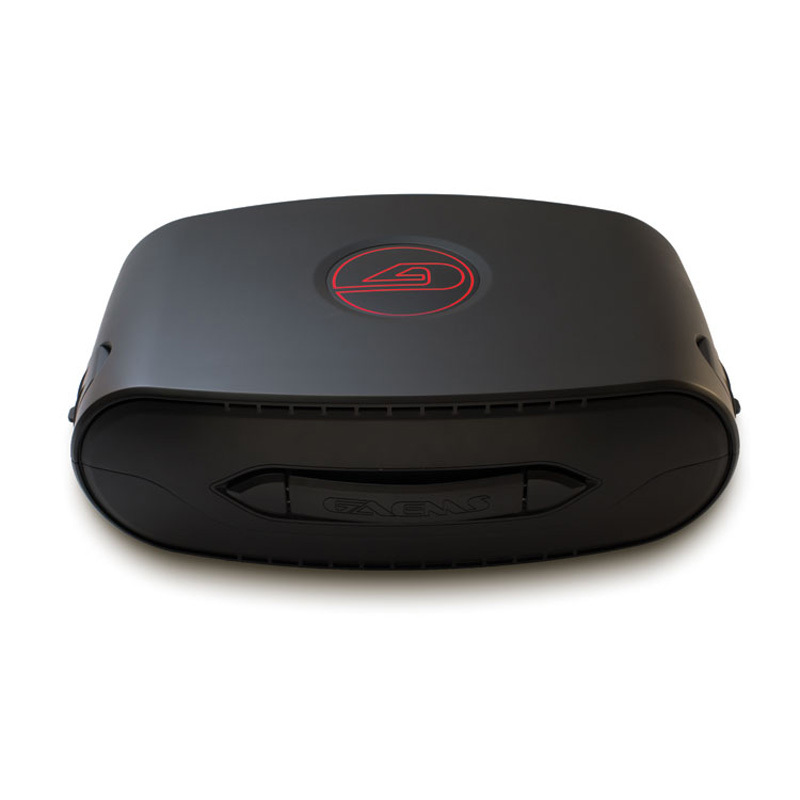 If you often carry around your lovely gaming console, you better check this one now, the new GAEMS G155 mobile gaming system for Xbox360 and PS3 which will allow you to play your favorite games on the go. 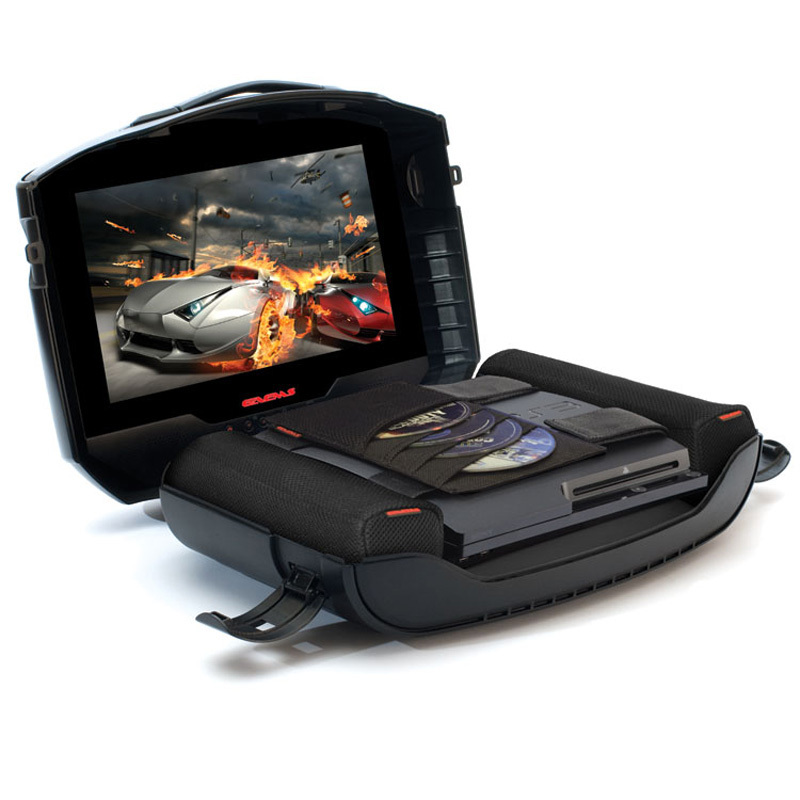 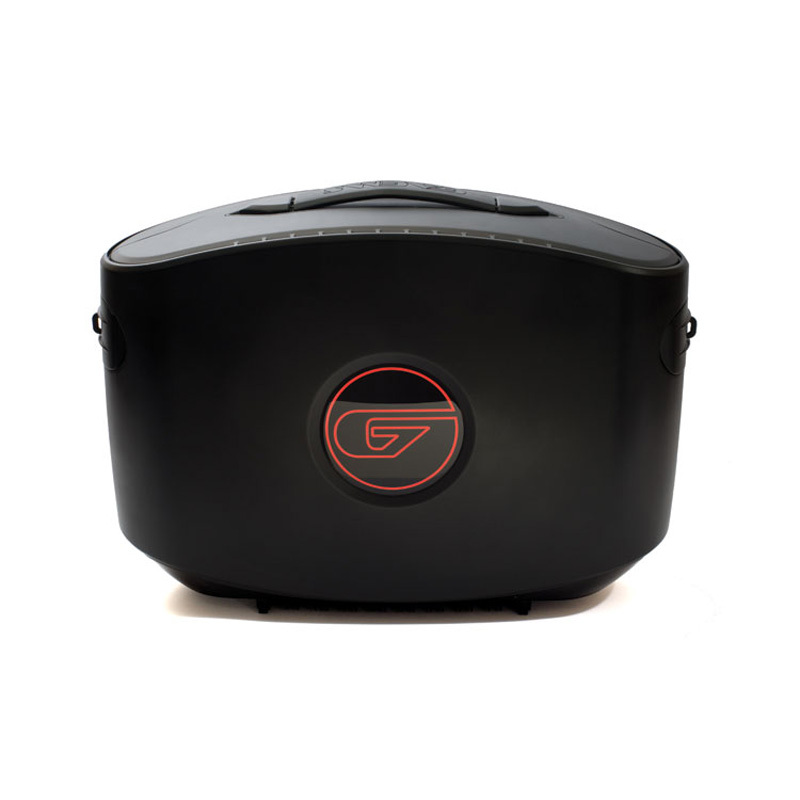 The G155 gaming system features lightweight, rugged design with straps and fitted foam base, that provides protection for your gaming console and has integrated 15.5-inch LED HD 720p display with HDMI connection. 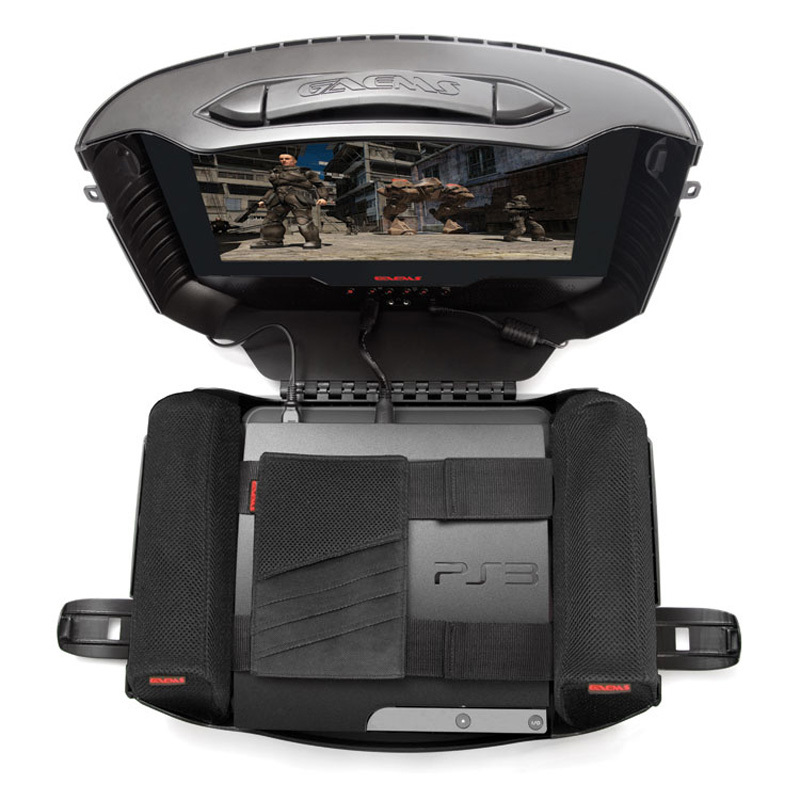 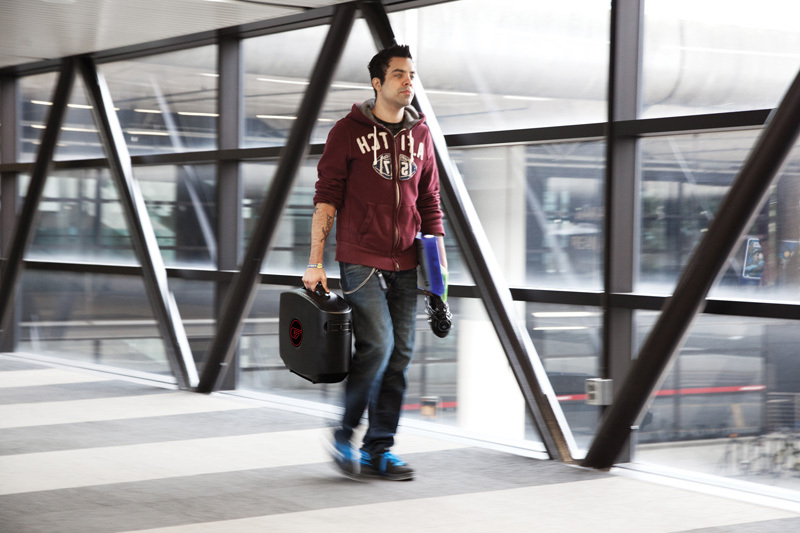 It is also equipped with stereo speakers, dual headphone jacks and enough internal storage for your controllers, power supplies and other accessories while traveling. 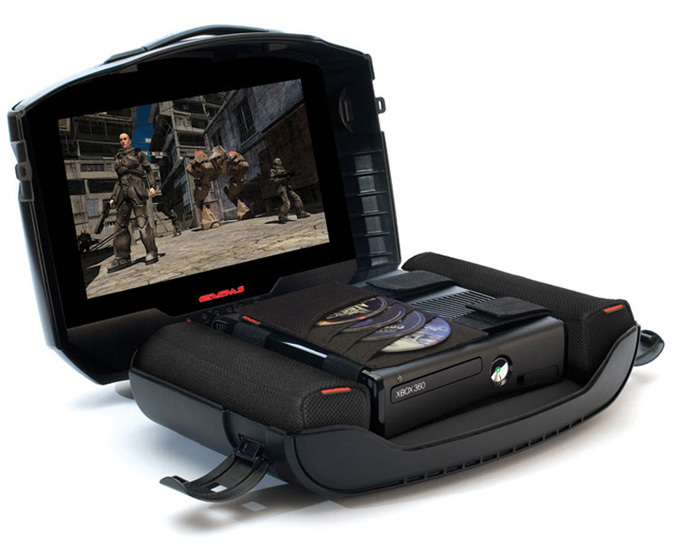 The G155 mobile gaming system for Xbox 360 and the PlayStation 3 is available for pre-order priced at $299.99 through Amazon.com, GameStop.com and NewEgg.com, while shipments will start from June 23 rd.